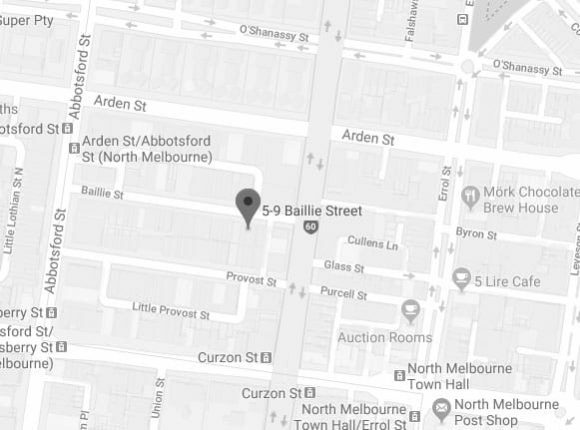 If you’re looking for the most reliable Triumph service Melbourne locals recommend, look no further than European Vehicle Services. 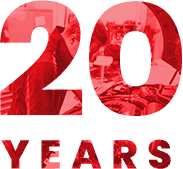 We have more than 20 years’ experience and use this to deliver the best car repairs to customers across Melbourne at a low cost. The combination of this price and high quality brings a lot of customers back for their next service. Our specialists use the latest diagnostic and testing equipment to quickly find out any issues or problems your vehicle is suffering from and put a plan in place to resolve them during every car service. 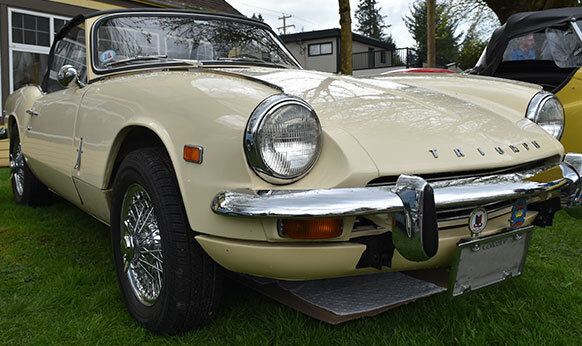 When it comes to replacements, we use only branded Triumph parts, so you can be sure of what’s under the hood of your vehicle. This gives you the confidence that your vehicle will run smoothly and efficiently for a long time. Our mechanics are always improving their knowledge and skills by studying every model Triumph release. From engine specs to design features, you can be sure our team knows every possible to make sure you get the best service and a vehicle as good as it can possibly be. As we’re an independent business, we’re not restricted to working with just one brand of vehicles. You can enjoy a fantastic Triumph Service in Melbourne from us, but we are also able to help drivers with vehicles from brands such as BMW, Citroen, Saab, Skoda, Renault, Porsche, Alfa, MG, Volkswagen, Volvo, Audi, Peugeot, Mercedes, Jaguar and Land Rover. To find out more about the best Triumph service Melbourne has to offer, contact us today and a member of our team will be happy to help. Are you wanting to improve the handling and performance output of your Triumph? Thanks to our specialised European vehicle works and improvements the mechanics and auto technicians at European Vehicle Services proudly deliver personalised and professional Triumph services to Melbourne locals who care about their car. While there may be other “auto care centres near me” European Vehicle Services stands apart thanks to our affordable pricing structure for the repairs and servicing we conduct. To learn more about our in-demand services and how they can help you call us on 03 9329 7559.